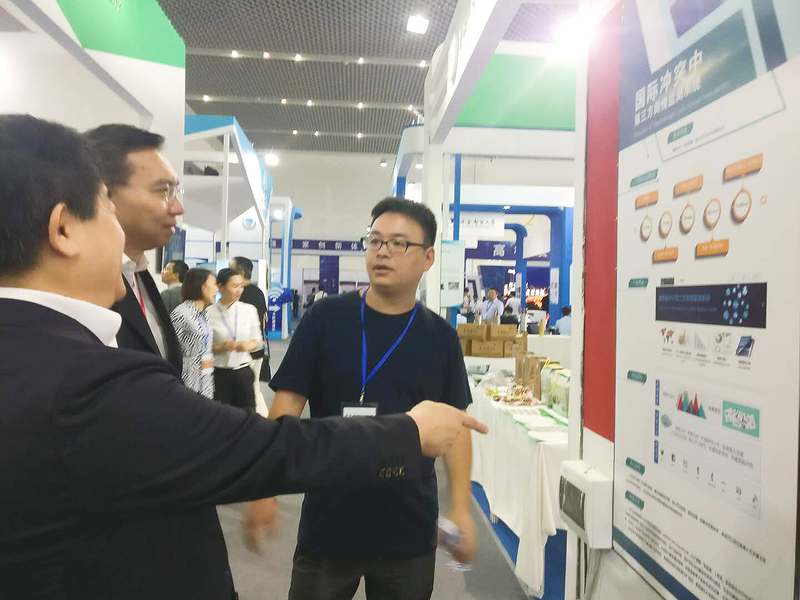 The Lab exhibited the research project on Detection of Public Opinion Trends towards International Conflict Events at the 2nd China Universities Science-Technology Achievements Fair (CUSTAF) on May 24-27, 2018 in Huizhou, China. 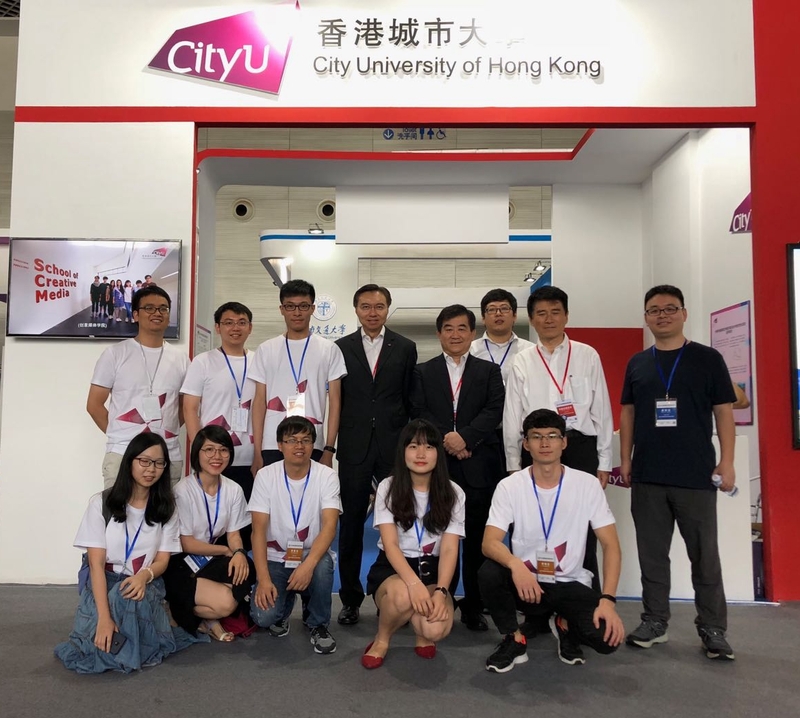 A total of 10 projects from City University of Hong Kong were on display, covering topics such as health monitoring, graphic element arrangement, sewage treatment, and smart computer-aided systems. More than 300 local and overseas higher education institutions took part in CUSTAF. 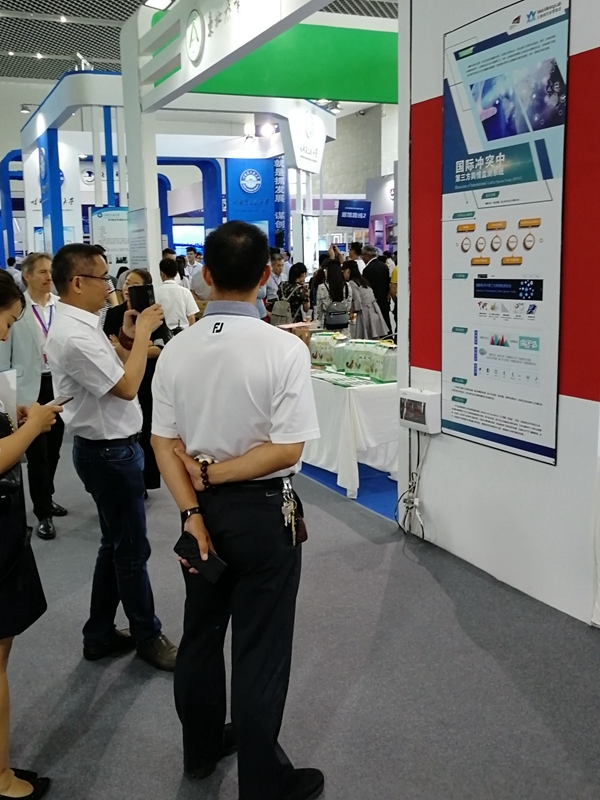 Under the theme of “Promoting deep collaboration between industry and education institutions for a win-win development of innovation”, the Fair aims to enhance technology transfer of universities and boost collaboration between universities and corporations.